Maybe this has come up already, but how hard is Rachel going to go after every single race this season. What better way to put any brand on the map then win races. Maybe even a World title. I almost feel bad for the hurt she will put on the women's field this year. Spoomer was leaning on his keyboard this morning. 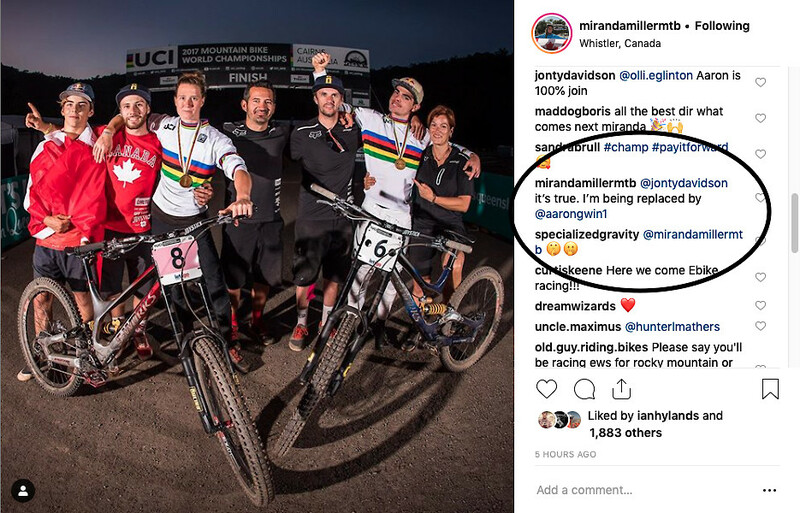 Still waiting on.... Athertons Phil Atwell Dakota North Anneke Beerten ??? The other thing I see here is the "ODI SIGNATURE DOWNHILL NUMBER PLATE", which we know is AG's personal products he worked on. Only a guessing here. In the news video clip it looks like where they were was on a steep hill. 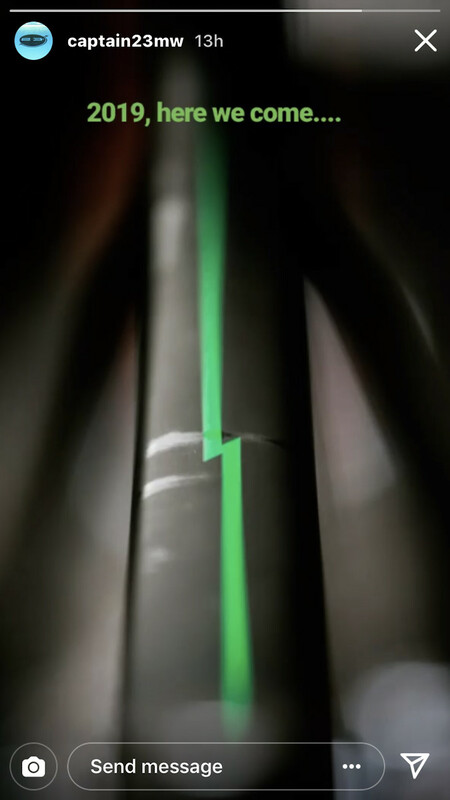 My guess is the E-Bike assist system over heated in the Aussie summer and prolonged climb. Not a short. Is this Huffy? Martin Whiteley dropping a hint. Original Post deleted feel free to do the same. This was once a cool place to post that stuff. Pretty sure it’s the first of the year.?.? Neko and the Mob are done. Always enjoy your edits and how to videos. I hope the new deal will allow you to continue with both. Good luck on your Transition in 2019 and beyond. He could just be in a jam and borrowing. Royal doesn't make any off the shelf pants at the moment. 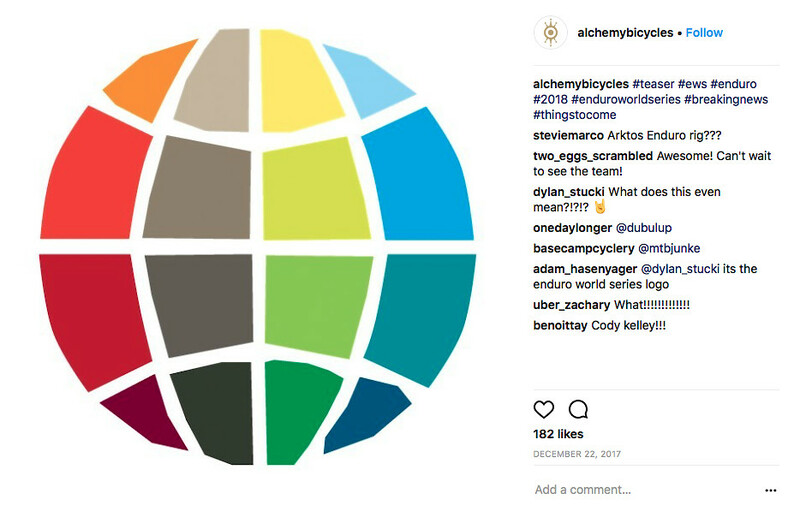 Not sure if someone caught yet but Alchemy Bicycle post this on their Instagram account December 22. Of course matches Anne and Cody's Instagram account recent posts. 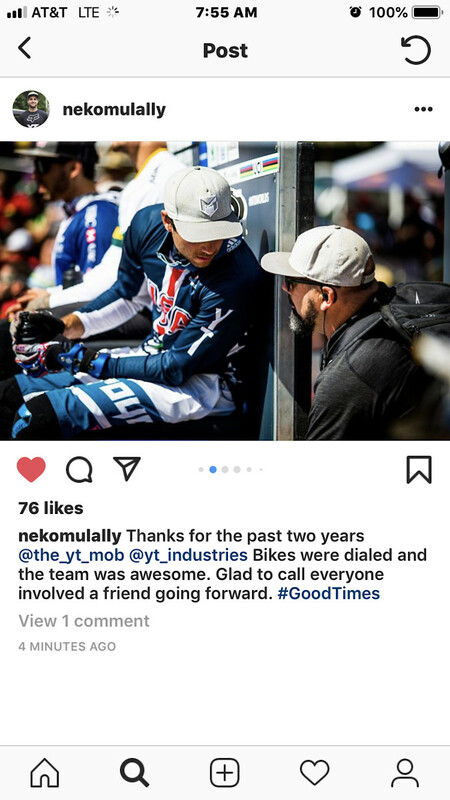 Looks like Kyle Warner is on(back on) Felt Bicycles for 2018. I give you the Danica Patrick pose. This is just marketing and I don't like it. Hot but I don't like it.